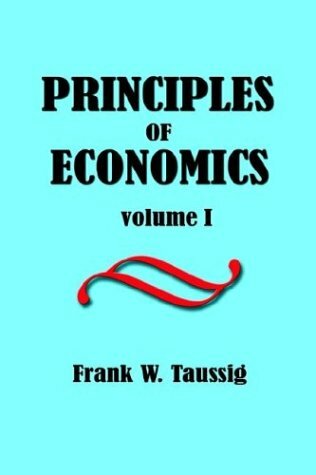 The author states the principles of economics in such form that they shall be comprehensible to an educated and intelligent person who has not before made any systematic study of the subject. Tho designed for beginners, the book does not gloss over difficulties or avoid severe reasoning. This text is an introduction to economics designed for the GCE A-Level in the UK. As it covers basic economics, these notes could also be used to help you to understand more quickly any introductory course in college economics.